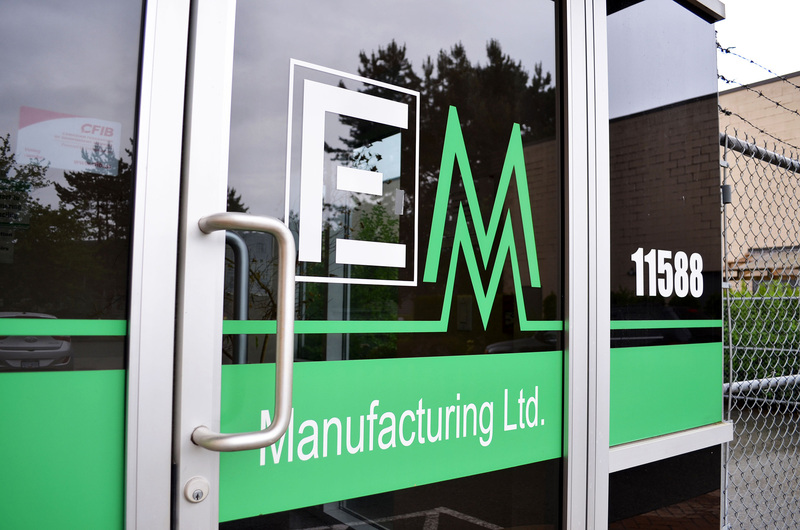 Home - Enermax Mountain Manufacturing Ltd.
EM Manufacturing is located 30 minutes from the Washington State border, less than a minute from barge access to the pacific and adjacent to the Golden Ears bridge in Maple Ridge, BC. 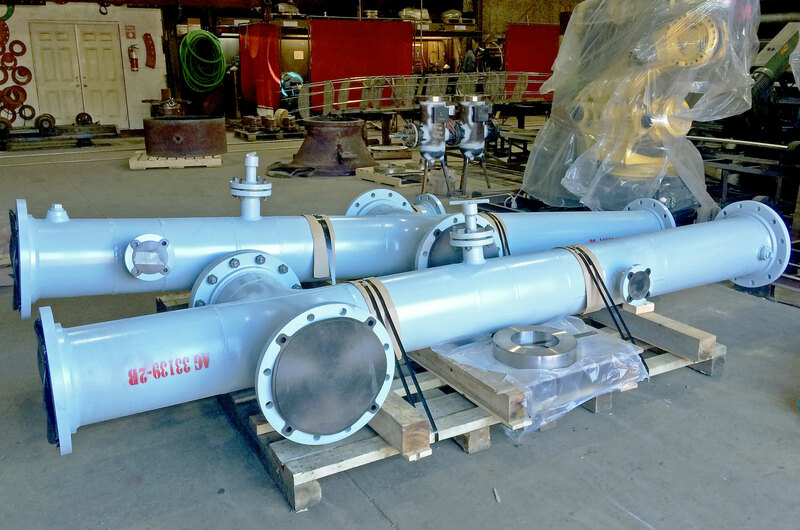 Pressure piping for Pulp & Paper, Oil & Gas, Chemical, Water and Commercial industries fabricated in corrosion-resistant materials and certified to all industry standards. 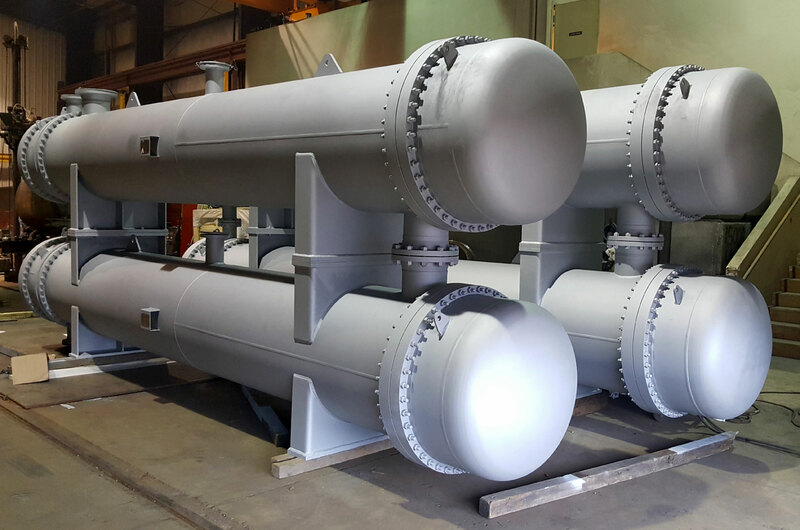 As an accredited facility, all heat exchanger related works are produced in accordance to ASME Section VIII Division 1 and TEMA requirements. 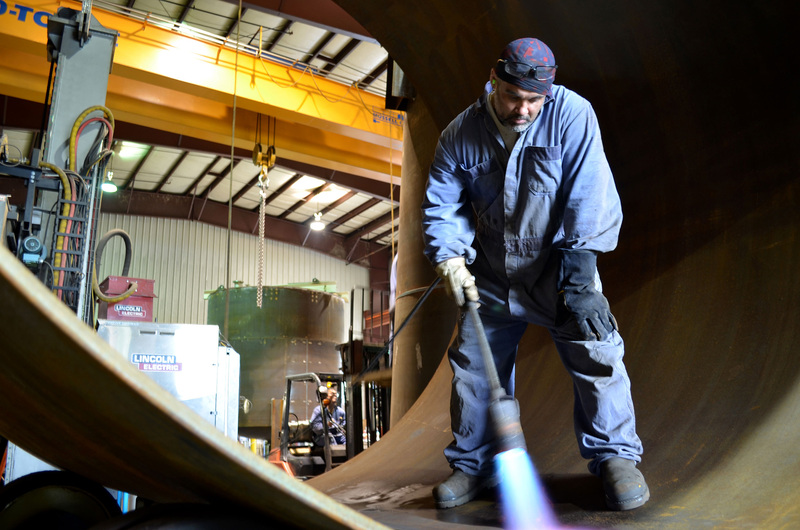 EM is your best choice for high quality custom pressure vessels. 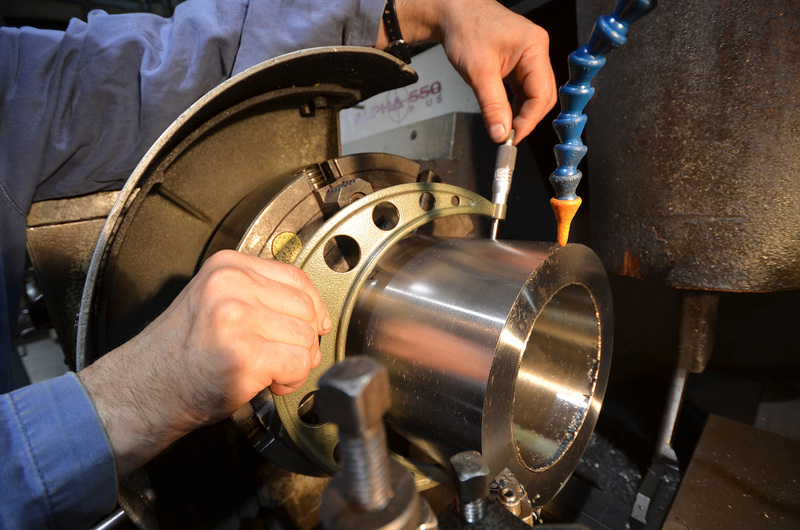 Stand alone or modularized we build it exactly the way you designed.